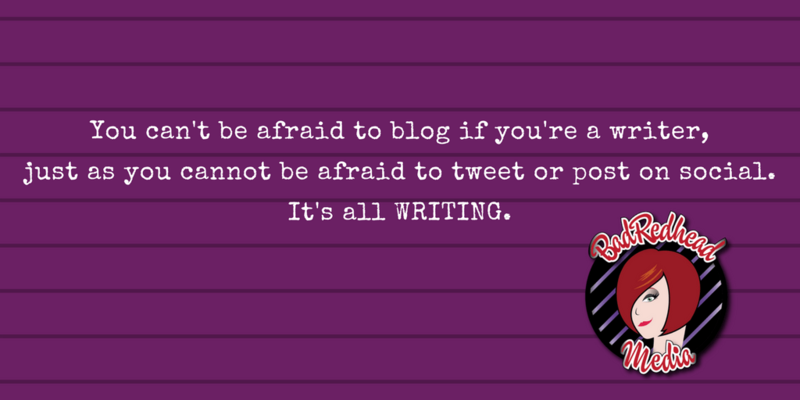 If you are an author, you should be blogging. Plain and simple. Why? 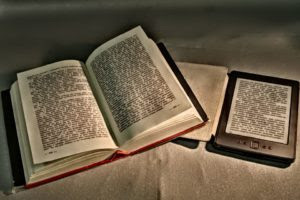 Blogging increases visibility, creates connections with readers, builds relationships on of social media, boosts SEO, and helps to promote your book(s) without having to resort to “Buy my book” spam. During our most recent #BookMarketingChat on Twitter (join us any Wednesday, 6pm pst/9pm est), we invited Barb Drozdowich to join a discussion on blogging basics. Our own BadRedhead Media (Rachel Thompson) jumped in with some tips as well! So, you’ve decided to channel your creative and thoughtful mind into starting a blog. Congratulations! Making that commitment is the most important step in setting your blogging dreams in motion. It’s now time to start your blogging adventure! Help others and possibly our-self’s as well (financially, that is). 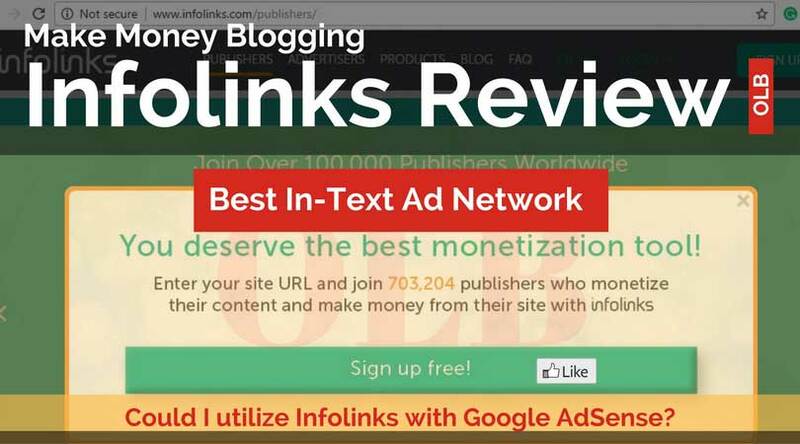 When it comes to making money blogging, Infolinks is one of the best choices to monetize your website. Infolinks is the best in-text advertising network, also has InFold contextual advertising unit. Infolinks earnings per click are high but depend on CPM, geo-target and many different metrics. 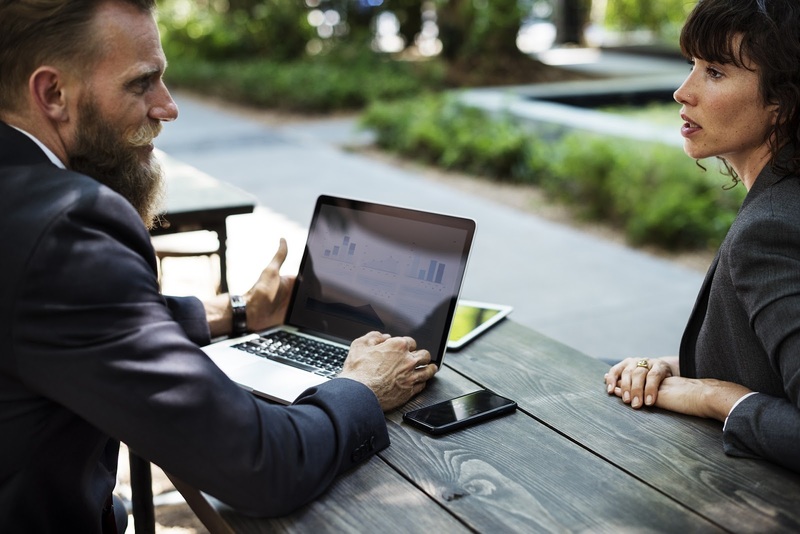 Whether a traditional and recognized publisher launches your book or a self-publisher, the author has to be engaged in the promotion and marketing of their book. One of the key players in this process is the book publicist. Many of these publicists have valuable connections and relationships with media and others to help you promote your book. This past weekend, I finished reading a new book from publicist Claire McKinney, who has worked in publicity for major publishers for over 20 years and is a recognized expert in self-publishing appearing on The Today Show for example. DO YOU KNOW WHAT A BOOK PUBLICIST DOES? is the name of McKinney’s book with the subtitle, “A Guide for Creating Your Own Campaigns.” As the number of new books entering the market increases every day, authors need to understand the role of a book publicist and how to work with them in the process of book promotion. Managing expectations about what a publicist can do for a writer is great information and woven into the fiber of this book.